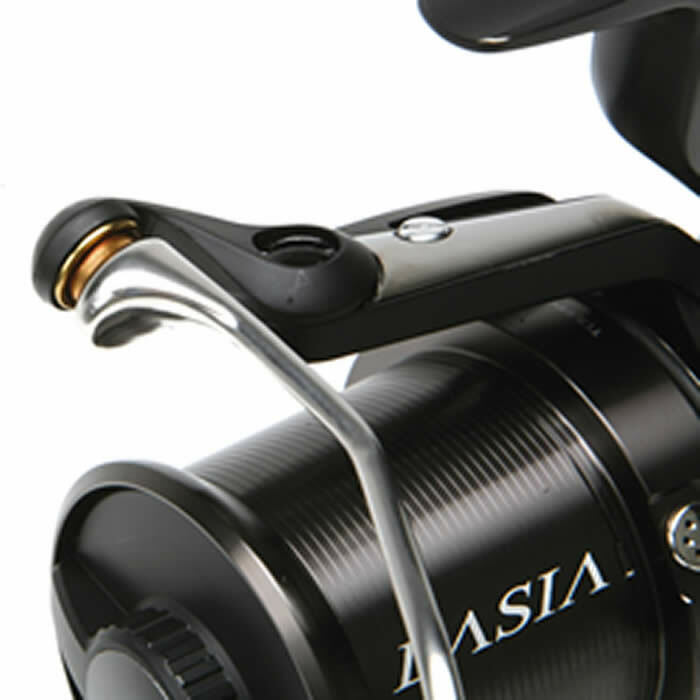 Just when the angling world thought big reels for carp couldn't get any lighter the Daiwa Development Team in Japan pushed the boundaries of design and materials. 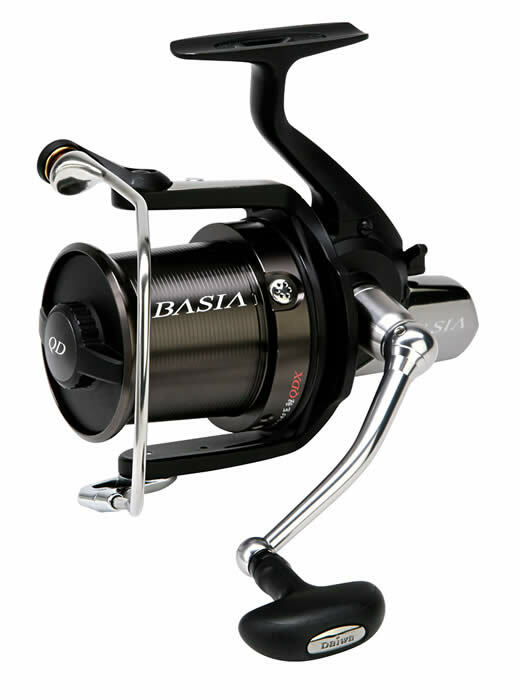 The sublime new BASIAIR weights in at 445gr. You have had good, now have evil. 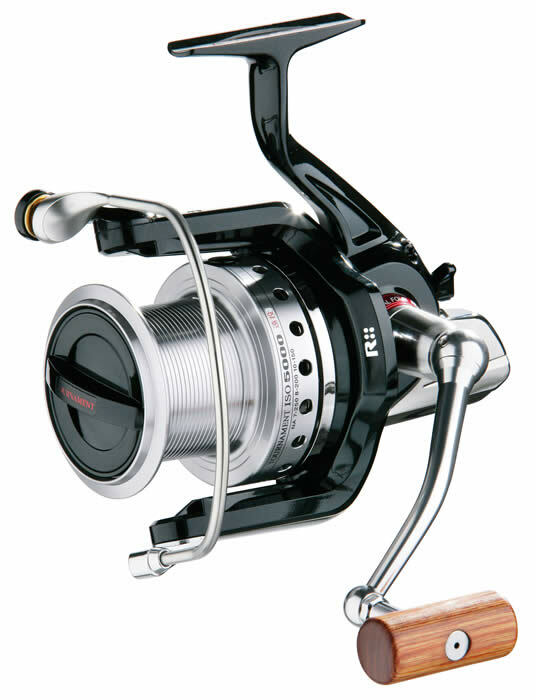 The 45mm spool has been double anodized in dark gunmetal and the "tailgate" features a toned finish called twilight. Even the wooden handle has been upgraded to a soft grip urethane knob. 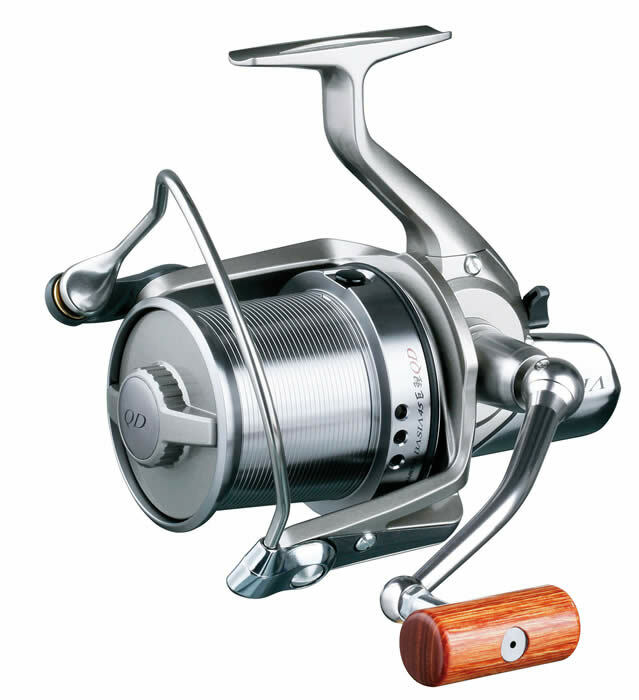 The Tournament BASIA Carp was the mark by which many anglers measured other "reels of desire"
Despite the amazing benefits of its Air Metal body the Tournament ISO is no light weight. 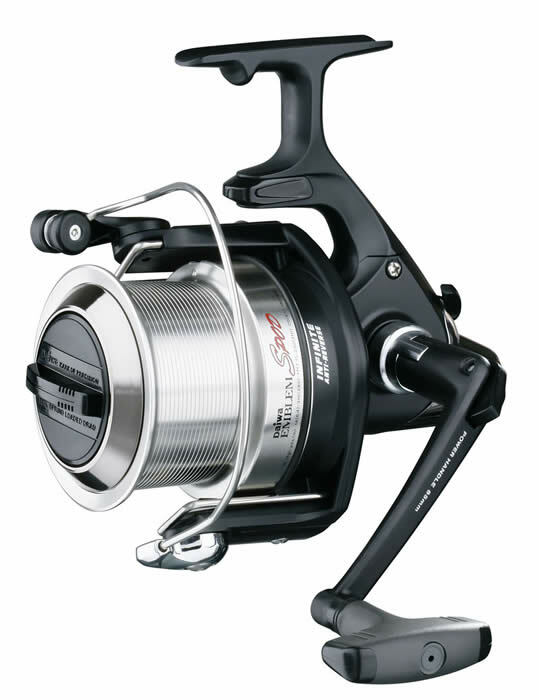 Tough, powerful and geared down for a high power conversion it will face any carp challenge "full on" and deliver. 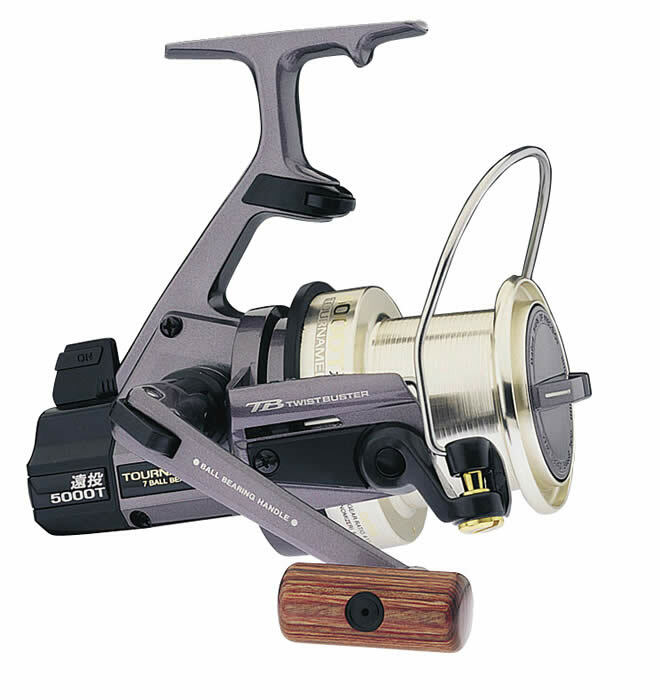 Rugged and reliable the Tournament ST's are still regarded as elite reel for big distance, big fish pits at home and the extremes of massive continental lakes. The ENTOH's are unmistakable thanks to their ultra compact body, big ABS spool and machined aluminum handle giving them a unique mix of features that live up to their looks. 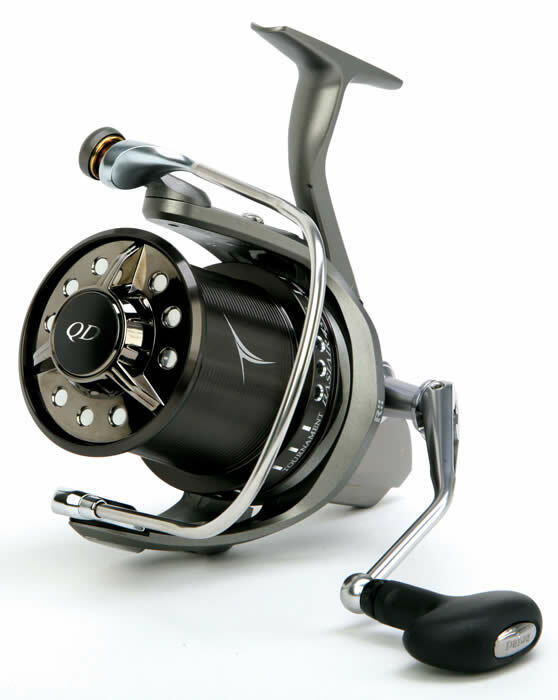 10 ball bearings including 1 "CRBB"
Rugged, powerful and relentless the Infinity X BR has established itself as the top reel choice fro the angler with the toughest big carp challenges ahead. 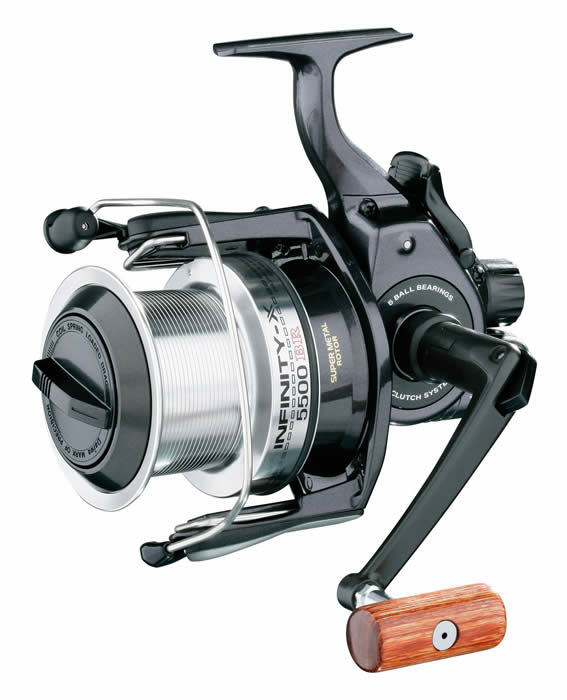 This is the best dedicated spodding reel on the market. Designed around the body and spool of the Emblem Pro the 'Spod' retrieves over 120cm of line for every handle turn. • 4 Ball Bearings including 1 "CRBB"
'As seen on TV' and as used by Danny Fairbrass the performance of the infinity carp rods remain unsurpassed. The new Tournament AKN's are simply that. Offering an ultra slim, high performance blank shape that is a dream to handle each rod harnesses incredible power and torque resistance. 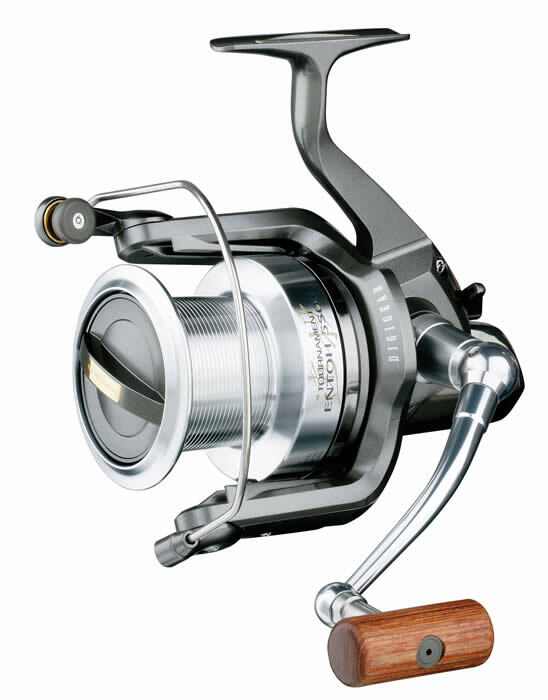 The 12' 2.75lb model is only 12mm at the handle. The feel of any Amorphous rod is simply unmistakable. That positive and precise backbone combined with a sweet and true action is thanks to the manufacturing phenomenon of 24 strand Amorphous braid. Yes it has returned and it's better than ever. 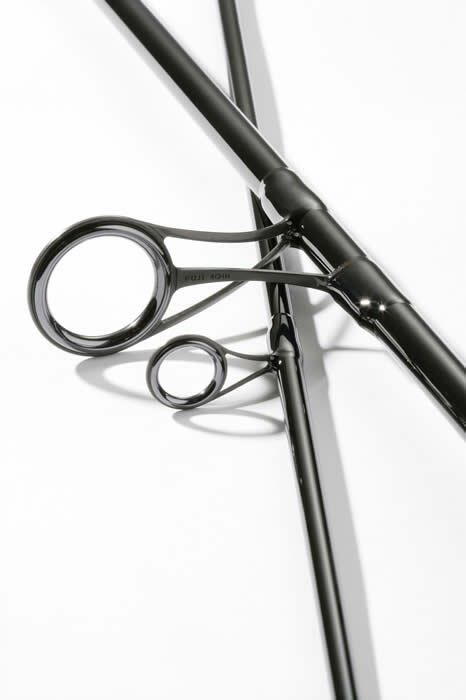 The sleek and classy style of the new Tournament Linear carp rods echoes the modern look of today's carp scene. Surprised you will be and pleasantly too. We have captured the ideal balance of a medium fast action that powers into the full length of the rod giving you excellent casting performance but bags of forgiveness when controlling fish. Utilising the proven profile and blank backbone of a 'big' Infinity rod this Spod model is simply awesome. With all the tip loading you want to get a cast started the Infinity Spod compresses to extremely high levels but releases with incredible power, keeping the alignment of the blank throughout the action. Maintaining the stealthy look of its mainstream counterparts the Mission X Spod will delivery accuracy and power by the spodfull!